Visiting Williamsburg and want to stay in shape? 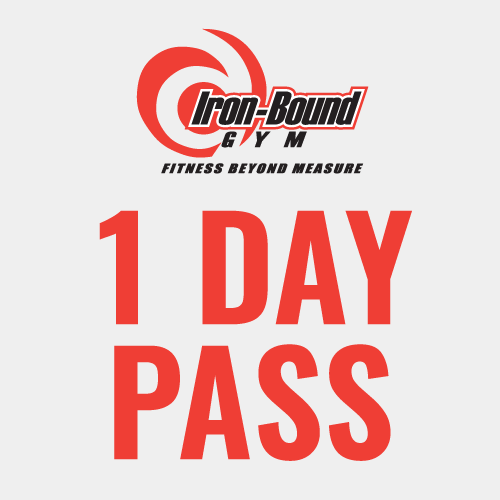 A daily Workout Passes entitles you to the resources and benefits of an Iron-Bound Gym Membership including all classes, circuit training, free weights, and cardio. Going to be in town longer? Check out our 5-Day Workout Pass for only $40.